Dreamgirls is the story of three black singers – Deena, Lorrell, and Effie who begin as a group called the Dreamettes. They start as three talented, close friends and gradually sharpen their act and rename themselves “The Dreams”. But little do they know of the hard, competitive world of show business they are entering. Introducing ACT Community! A brand new annual theatre program which provides training and performance opportunities for multi-ethnic artists. It operates to enhance the cultural and artistic awareness of the community by providing productions that illuminate diversity and a broad range of cultural experiences. 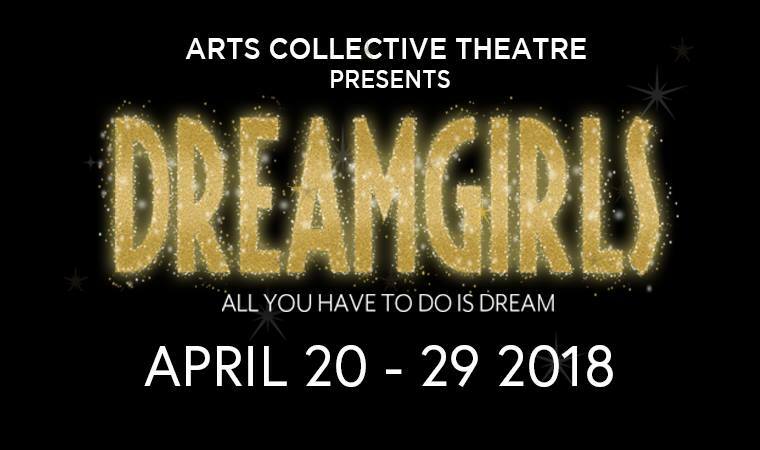 The first ACT Community production will be Dreamgirls and it will be the WINDSOR PREMIER of this production!